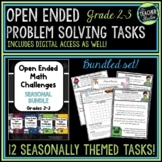 Also included in: Spring Bundle Math and ELA Printables No Prep Ice Cream Task Cards! 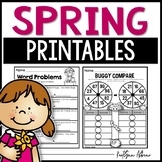 Spring Math Centers for Kindergarten *** Please NOTE: This unit is included in my Kindergarten Centers MEGA BUNDLE and Spring MEGA BUNDLE. 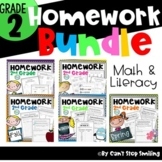 Do not purchase this packet if you already own the bundle! 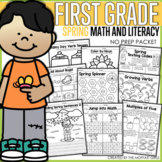 *** This unit contains 19 centers great for students in Pre-k and Kindergarten, and even Grade 1! 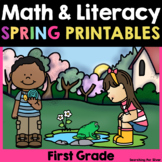 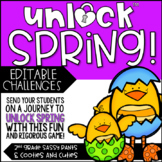 Spring Math and Literacy Activity Pack [First Grade] FREEBIE! 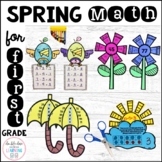 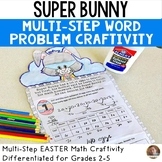 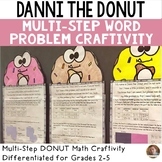 Enhance your first grade students ability to demonstrate operations and algebraic thinking skills through the Spring by incorporating interactive extensions to your lessons with craftivities or math art. 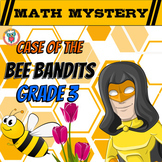 Skills include word problems within 10, comparing two digit numbers, fact families and base ten. 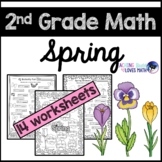 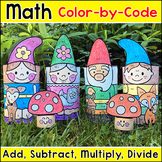 Also included in: A Year-Long Bundle of Seasonal Math Craftivities for First Grade!